The Reversal Arrow (TRA) will notify you about a future reversal in the price it's more likely to happen (high probability). The indicator only notify you about the best opportunities to enter or exit the market because the high probability of market reversal. The arrows never repaint or backpaint. The indicator is based on the market makers, when they do something in the price, the indicator will attempt to follow where they are so you can try to enter with the banks and institutions. It can be used on ANY TIMEFRAME. We recommend using it with your own trading system to get the best results. The indicator adjusts to the pair and the current TF automatically. Very easy to use, only one option to modify. Already optimized for the best results in all pairs. You can use it without limits in all the pairs you want! Use alert? 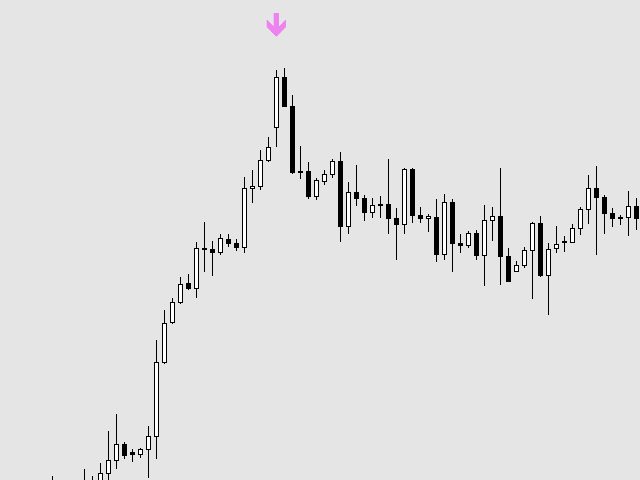 : If true, receive an alert when a new arrow appears on the chart. If false, disabled. Feel free to contact us at any time if you have questions, so we can help you! You can contact us via our account. 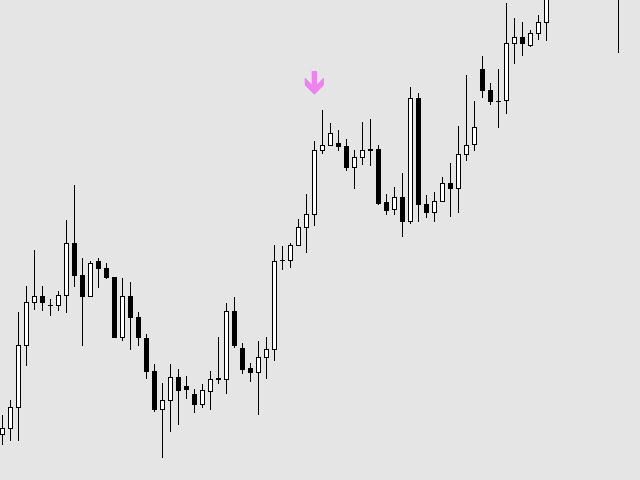 It does not work on renko chart. 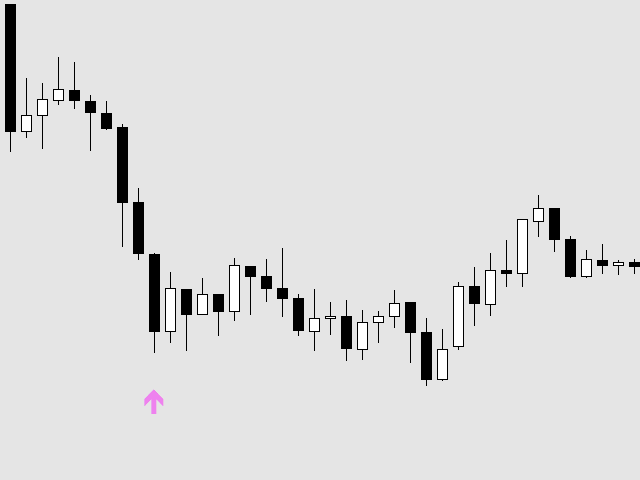 No arrow has displayed at all on renko chart and moreover, the on normal chart I have tried, some of the sell arrows show on the buy opportunities and buy arrows show on the sell opportunities. Please let me know how i can contact you for this issue. Great indicator ! Signals are very precise - therefore not many. For me best in M30 and H1. 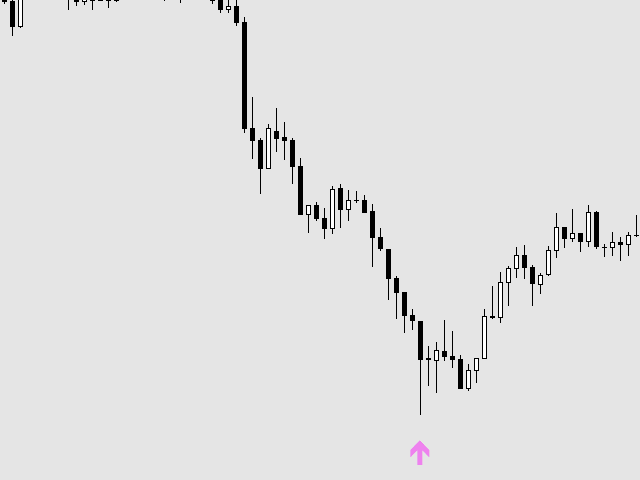 Very disappointed that author is selling same exact indicator with multiple names, "The Reversal Arow", "Black Trading" and "Mr Reversal"